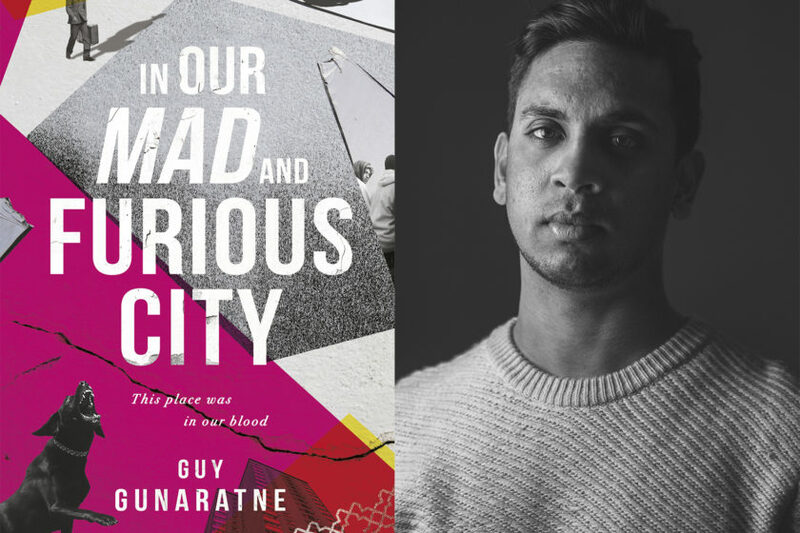 A startling insight into modern India, the rise of religious nationalism, the clash of youth and age, the intensity of life (and the ever-present spectre of death) in one of the world’s fastest growing economies. 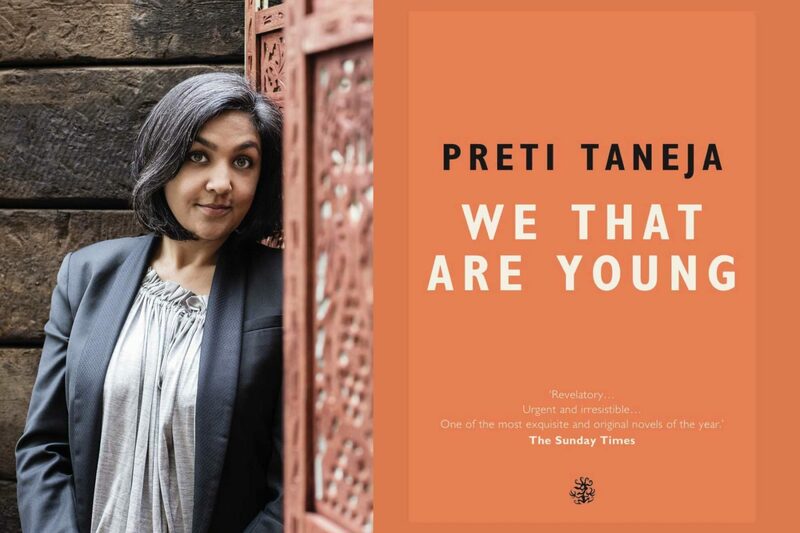 Set against the backdrop of the anti-corruption protests that spread across India in 2011 and 2012, We That Are Young is brilliant in its fierce, incandescent storytelling and the energy of its prose. It tells a deeply insightful tale of India today, the pace of life in one of the world’s fastest growing economies, the clash of youth and age, and the ever-present specter of death. 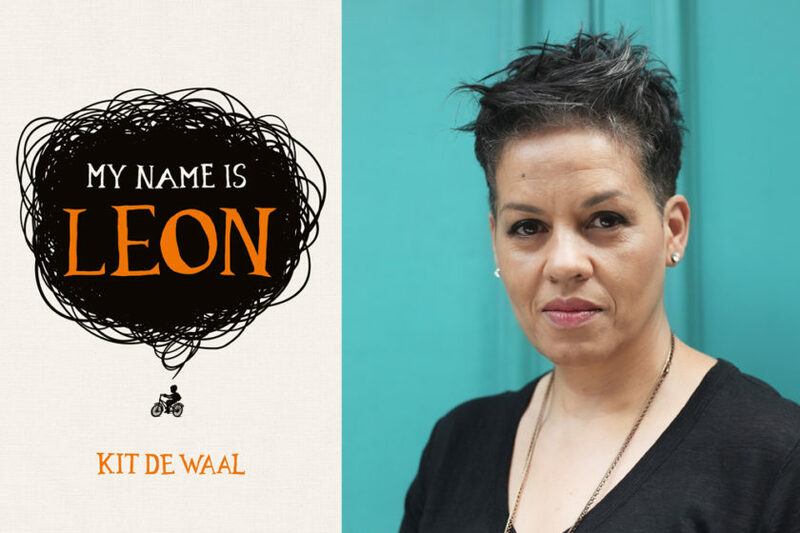 But more than that, it is a novel about the human heart – and its inevitable breaking point.